Lee oversees the Youth Academy (U8-U10), the Pre-ECNL Program (U11-U12) and the U13-U14 ECNL and Regional Competitive Program. 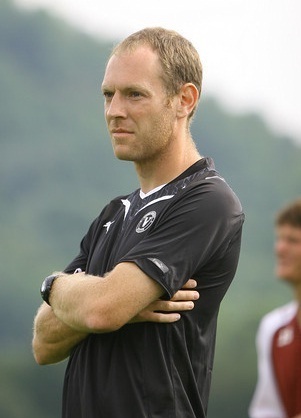 Lee has been a staff coach with FC Wisconsin since its founding in 2012. Prior to joining the club, Lee was the head men’s soccer coach at Viterbo University from 2006-2012, leading them to 4 straight Midwest Collegiate Conference semi-finals and one championship game in five years. Lee worked previously in England with the Newcastle United Football Development Academy and the Northumberland Football Partnership. While at Viterbo, Andy was also the Director of Coaching for Coulee Region United Soccer Association from 2009-2012, and the girls head coach at Aquinas High School from 2010-2012.